Conveniently located near Burton and Breton. At Weaver Dentistry, we value our patient relationships, making it our priority to deliver gentle compassionate care that you deserve from a dentist in West Michigan. We work hard to make you feel at ease by providing exceptional patient care in a relaxed, convenient atmosphere. We strive to develop lifelong relationships with our patients by combining the latest dental technology with a professional and compassionate staff. The result is a beautiful, healthy smile that lasts a lifetime. We also believe that patients should have sufficient information to make educated decisions about their oral health, treatment options and choice of dentist in West Michigan. You'll find all of this important information on our website, including directions to our Grand Rapids, SE office, service descriptions, patient forms, patient education resources and more. Welcoming all Dr. Kimball Patients! Learn more about who Weaver Dentistry is, access New Patient Forms, and schedule your first appointment. Weaver Dentistry now offers a dental savings plan through Smile Advantage. 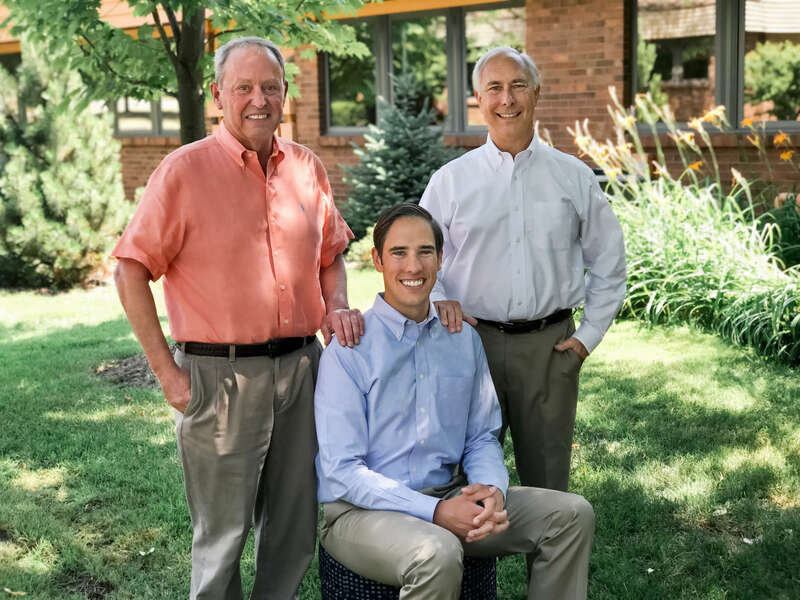 At Weaver Dentistry, we value our patient relationships, making it our priority to deliver gentle compassionate care that you deserve from a dentist in Grand Rapids, Michigan.